Skill Sets: International Voice Technical & Customer Support Associate - Good Communication Skills; Technical Skills - Windows OS, MS Office, Knowledge of Computer Hardware, Network and Internet Services. 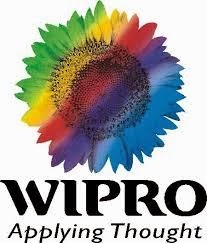 Address: Wipro BPO Gate No 2, Plot No. 8, Block DM, Sector V, Salt Lake City, Kolkata.